You will have the good fortune of enjoying what you do and being rewarded for it. The Aussie Pooch Mobile Hydrobath system offers affordable home-based dog wash franchise opportunities, ideal for dog lovers with an entrepreneurial spirit who are seeking a flexible lifestyle and rewarding career. As an Aussie Pooch Mobile Franchisee you join a team of dog loving individuals that make a difference in the lives of dog's and their families. Looking for a fresh and rewarding career direction? Do you want to work for yourself but not by yourself with one of Australia’s best rated franchise systems? The Aussie Pooch Mobile Dog Wash system offers many different types of business & self employed opportunities. No experience is necessary, however great people skills, enthusiasm & passion in what you do and the ability to be self motivated will all contribute to your success. Aussie Pooch Mobile have been franchising for over 25 Years – we know how to build a successful business and we will help you every step of the way. Aussie Pooch Mobile offer exclusive territories to franchisees that guarantee they are the only Aussie Pooch Mobile Dog wash unit operating in their exclusive suburbs. At Aussie Pooch Mobile our motto is 'We Care' and our company culture of Caring, friendly and fun carries through from management and staff to franchisee and onto the customer and their dog. Aussie Pooch Mobile may just be the perfect business for you in the rapidly expanding, billion dollar Pet industry. 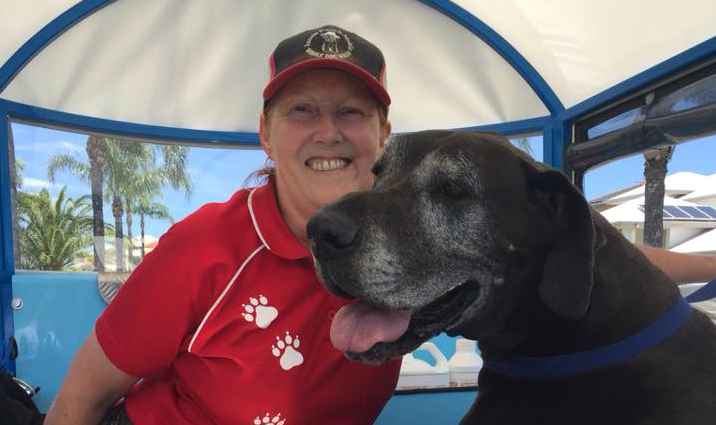 The Aussie Pooch Mobile dog wash franchise offers a flexible lifestyle and rewarding career with the backing of a company that has won numerous awards for dog washing and grooming excellence. An Aussie Pooch Mobile dog wash franchise offers everything you need to help get your mobile dog wash franchise off the ground. Plus, continuing support to succeed long term. *Special Dog Wash Franchise Offer* - Read more about our special franchise offer. 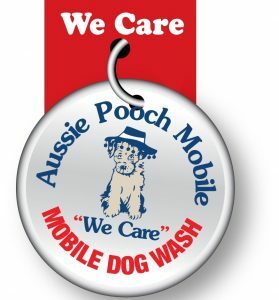 When you become an Aussie Pooch Mobile dog wash and groom franchisee you will be rewarded. Low entry costs, minimum overheads and the immediate recognition of being part of an industry leader are just the beginning. Strong teamwork, leadership, proven systems, a great product and committed support help ensure your business success. Mobile Dog Wash Franchises are available in all major Capitals of Australia, being Sydney, Brisbane, Adelaide, Canberra, Perth, Melbourne, as well as some regional areas. For contact details on our current Franchises Available click here or complete the contact form now to enquire about how you can become part of Australia's first and foremost mobile dog wash and grooming company. 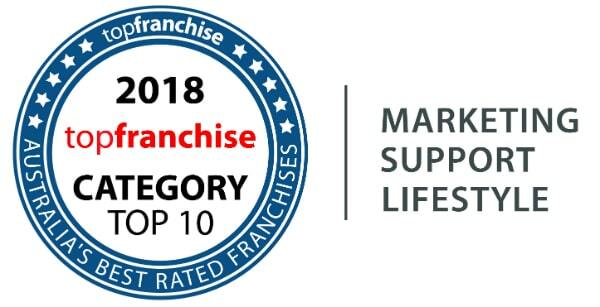 Our mission is to provide our passionate, dog loving franchisee's with the skills, education, support and training to enable them to delight their customers and pooches with a convenient, affordable, reliable and efficient service that will maintain and achieve their Dog’s best wellbeing. This will enable our franchisees to have a profitable business doing something they love! Looking For A New Career? Find Our More!